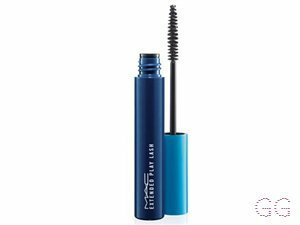 A more detailed look at some Mascara products best suited to particular conditions and attributes, based upon your reviews. My boyfriend bought this for me when I had run out of a previous mascara, it makes the lashes look pretty average in terms of length however it doesn't smudge at all! Went to the gym yesterday with just this on and not a single smudge after 3 hours and a lot of sweating! My lashes are not short to begin with, and the seperation this gives is incredible! Would definitely recommend. 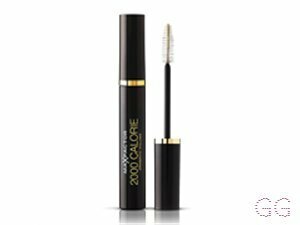 I always come back to this mascara, I love the volume achieved and most importantly to me, it doesn't smudge as the day goes by! 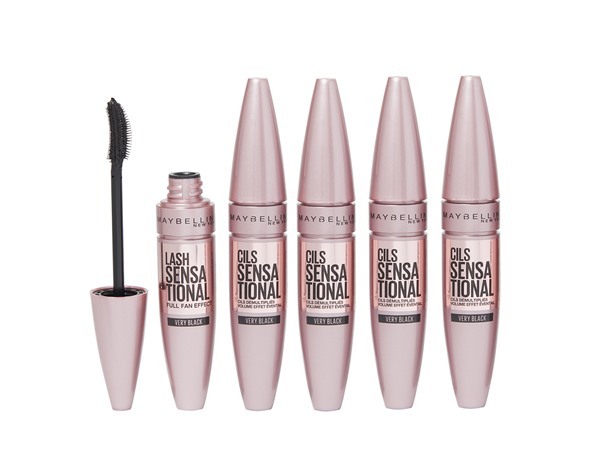 I have tried every mascara from the bargain ranges to the high end ranges and will always come back to this. It doesn't clump. 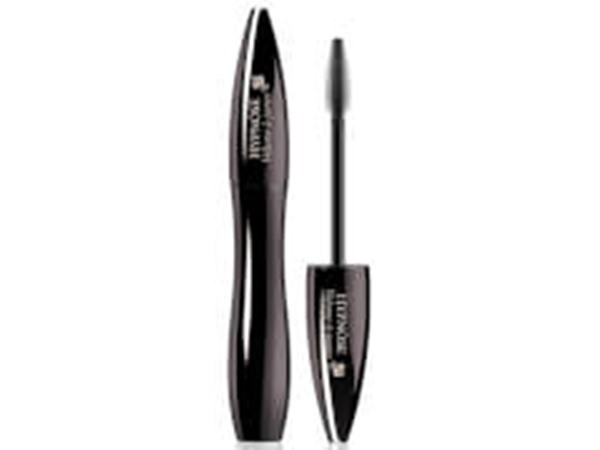 It lengthens and volumises my lashes. It never smudges or leaves flaky bits under my eyes. I wear two coats for work and three coats for a night out. Love it! 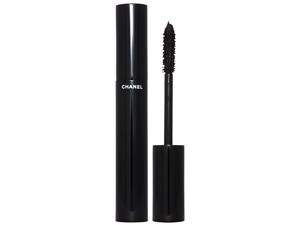 One of best mascara's I have ever used, no clumps and makes your eyelashes look naturally long. Love the fact it is smudge-proof also. Dries up quite quickly, but with it's amazing effect you don't mind buying again. 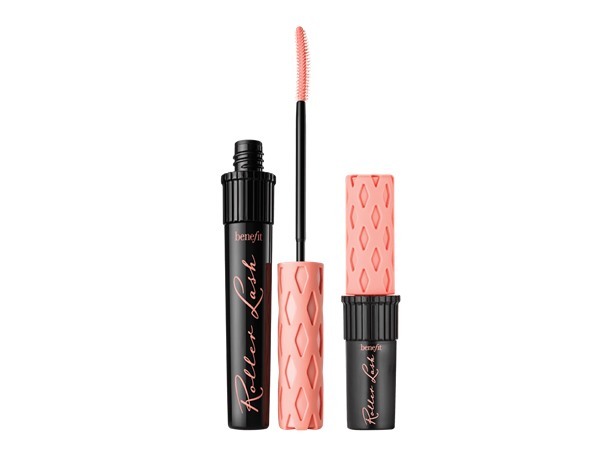 Okay, so the price is quite high for this one, but it's totally worth treating yourself to this mascara every now and again. 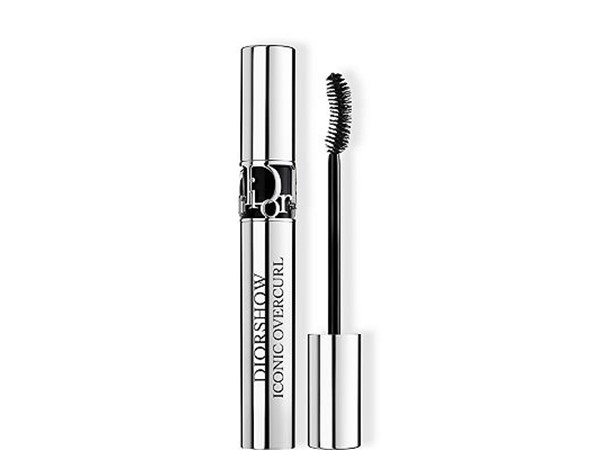 It covers everything you could possibly want in a mascara: volume, curling, lengthening, no clumping and no smudging. This really is the perfect mascara and I love it. It is £19.50 in most shops (definitely Boots and John Lewis). I love this mascara!  The brush is brilliant, my lashes never clump and always are separate and fluttery! You can build it up and go more natural, love it!! doesnt smudge and stays put all day, and not too hard to remove!